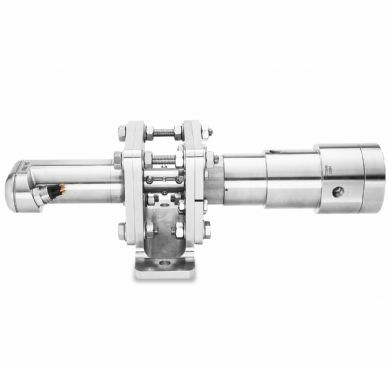 Not every system is the same and hence pressure regulators need to be sized and selected to provide an exact solution. The ability for a pressure regulator to provide stable control depends on pressures and flow rates within the system being able to pass through the seating area and cross holes within the valve. Other factors such as temperature, media and external environment provide variations that mean 'off-the-shelf' products may not be acceptable for many systems. Please contact us on +44 (0)1457 899 307 if you have an application which requires a bespoke solution.